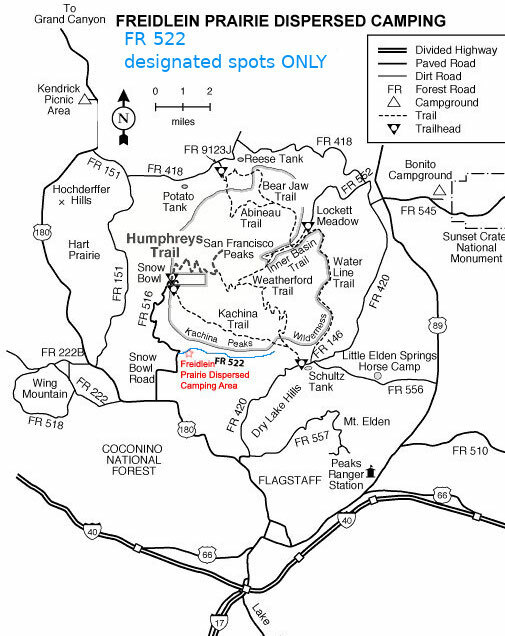 Philomena Spring from AZT #34 is a 2.75 mile one way hike with 2,726 feet accumulated elevation gain. Located 11 miles north-northwest of Flagstaff Arizona. July and June are the best months to enjoy this hike. This hike involes off trail navigation. Review triplogs, photos and the route to understand the terrain before heading out.